Arm yourself with our most powerful pack of professional software. 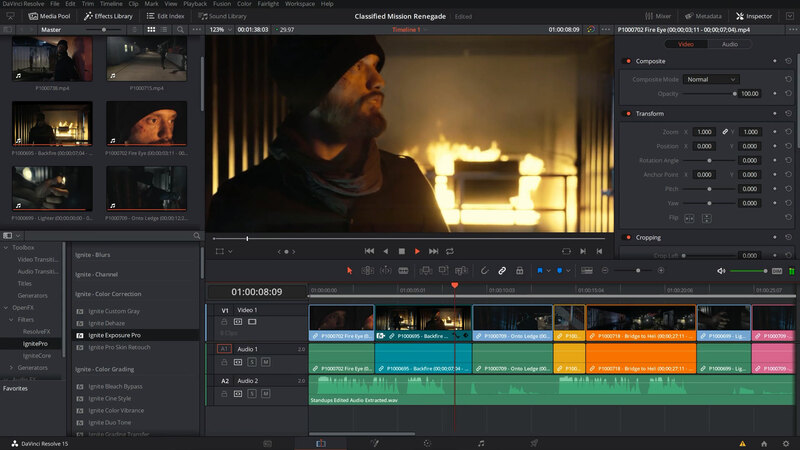 Edit and composite with HitFilm Pro — or scale up your editor of choice with Ignite Pro VFX and preset plugins. Want to make big moves and complex animations? 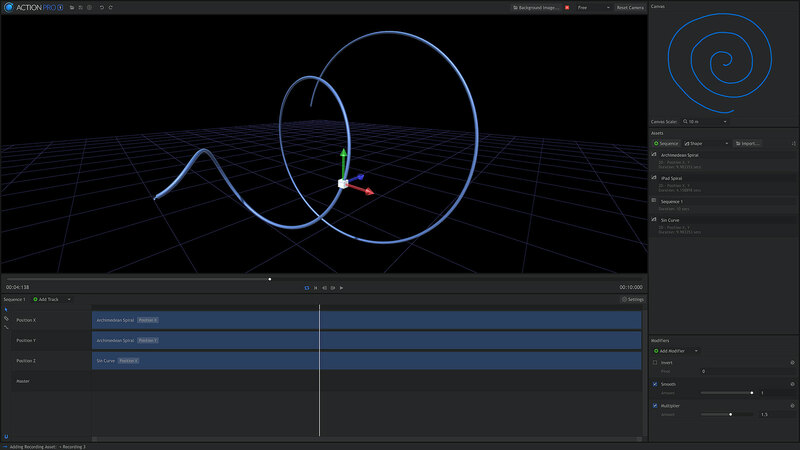 Be one of the first to tinker with our new motion capture software: Action Pro. 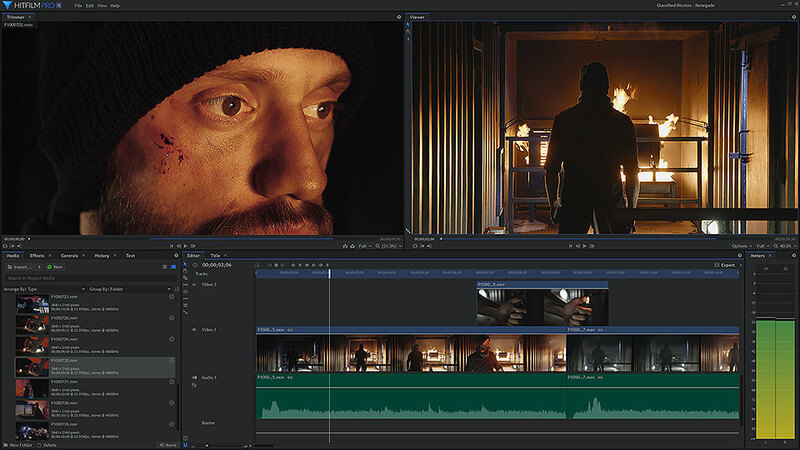 The best part: you get access to all Pro software in our HitFilm range and save up to $100. 550+ effects and presets for use in Adobe After Effects CC, Adobe Premiere Pro CC, Apple Final Cut Pro X, Apple Motion, Avid Media Composer, DaVinci Resolve 11/12/15, Grass Valley EDIUS 9, Sony Catalyst Edit, NUKE 9/10 by The Foundry and Vegas Pro 14/15. Specialized effects: Atomic Particles, 3D muzzle flashes and more. Opportunities for regular dialogue with the development team as they create new features. The full professional bundle: HitFilm Pro, Ignite Pro, and Action Pro.